It’s almost the first day of Fall and I am excited! I love this season, I think it’s my favorite. As, the days get shorter and cooler, I continue to receive and review awesome products. This week, I am loving a natural cleansing wipe, brightening beauty drops, a lip crayon and a fresh smelling body butter. ACURE Organics Argan Oil Cleansing Towelettes ($6.99 USD) — Toss these on-the-go wipes in your bag for in-between show freshen ups. Gently remove makeup, dirt, sweat, environmental toxins. No splashy rinsing necessary. These handy little all-natural biodegradable Argan Oil Towelettes refresh, cleanse, soothe, and detoxify on the spot! What I think: I am really enjoying these towelettes. They are very refreshing and clean really well without leaving any residue. They are fragrance-free and do not bother my sensitive skin at all. Plus they are affordable! 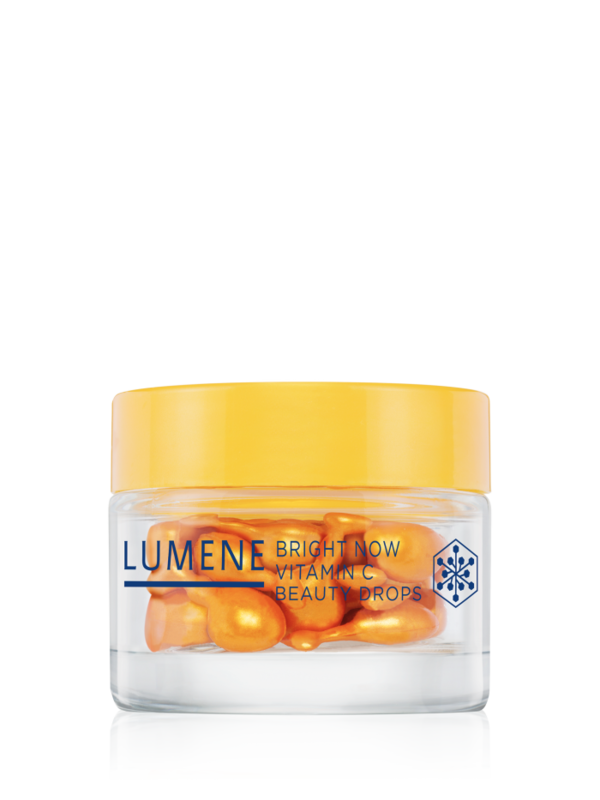 Lumene Bright Now Vitamin C Beauty Drops ($20.99 USD) — Age defying Arctic Cloudberry & brightening Lingonberry. Optimal care from nature against the first signs of aging. An effective beauty treatment to make skin silky soft and radiant. Particularly effective for tired and dull skin. Arctic Cloudberry seed oil protects skin from stress factors. Vitamin C together with lingonberry seed oil brightens skin with long-lasting effect. Arctic Cloudberry + Lingonberry & VitaOptimale: Nature has stored its most valuable nutrients in berry seed oil to ensure the beauty of your skin. Helps skin fight the first signs of aging. Protection, beauty and silky soft skin. More radiant and energetic skin. What I think: These very lightly fragranced little capsules are so cool! They instantly make my skin smooth and even out my skin tone. They are really useful in the morning when I want to look like I got better sleep than I did! After a few days of use, my skin looks better, even before I apply the capsules! 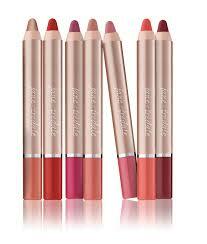 jane iredale’s PlayOn Lip Crayons ($18 USD) — Pucker up with smooth, kissable lips drenched in moisture and irresistibly playful color. Our creamy formula glides on and stays on. Use our Jumbo Pencil Sharpener to keep the tip pointed and precise. Available in seven gorgeous colors! What I think: These are so moisturizing, it almost feels like I’m wearing a lip balm. It lasts a longtime, without feeling dry on. I have the lightest color, Blissful and love it! What I think: I have tried this (and other Lavanila body butters) before and I love how rich they are, without being greasy. It is wonderful when used after a shower, it locks the moisture in. Plus, it smells fantastic! Next postSeptember 2015 PopSugar Must Have Box!